We’ve all been thereon the couch cocooned in blankets, puffy-eyed, clutching a pint of Chunky Monkey, and listening to our song” on repeat as we alternate between fuming and crying. And because we’ve all been there, we’ve also all made the same promise to ourselves: we’re never going back. 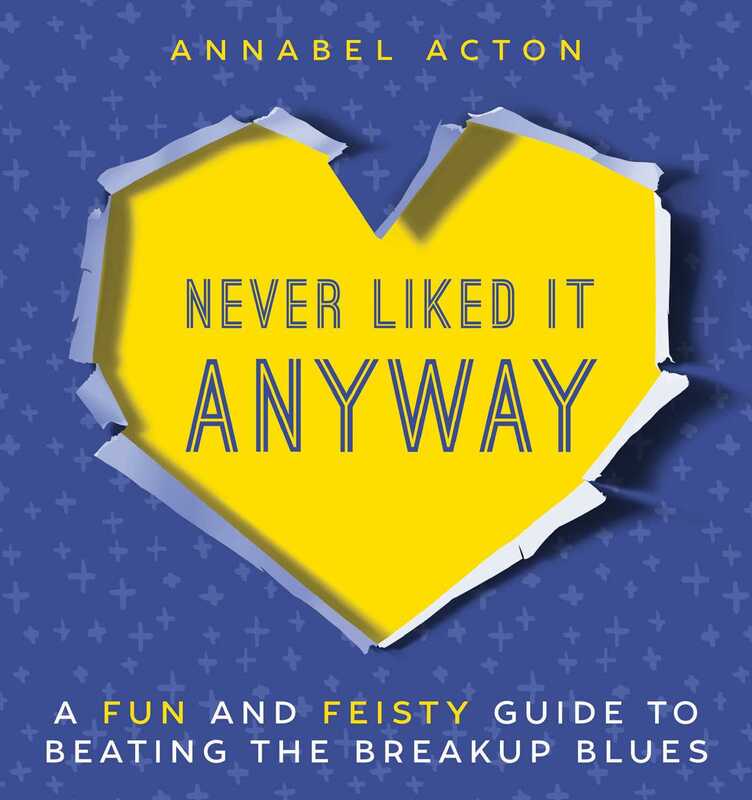 Annabel Acton’s Never Liked It Anyway is here to ensure that you keep that promise. Moving on today is about taking action, and taking it fast. It’s not about lying on a couch and talking it out with a therapist. It’s about throwing yourself back out there, back into the deep end, shaking off that breakup funk and bouncing back to your most fabulous self. After all, the best revenge is not revenge at allit’s just being spectacularly you. Never Liked It Anyway is the very first breakup wreck-it-journal designed to unlock your super powers. It’s yours to play with, trash, love, abuse and useand, of course, have fun with. It’ll get you moving, shaking, working, and twerking out of those breakup blues with a collection of quirky, quick, and future-focused challenges. It’ll shake things up and help you step outside your habitual patterns so there’s no room for moping! And it’ll entertain you with fascinating trivia about random things like heart metrics, tear production, and even the love lives of animals who definitely had it worse than you. Dry your eyes, save the ice cream for happier times, and pick up this book instead.